General Hospital has found its new Kiki Jerome. Former The Young and the Restless actress Hayley Erin (ex-Abby) will assume the role vacated by Kristen Alderson. Erin played the role of Victor Newman (Eric Braeden) and Ashley Abbott&apos;s (Eileen Davidson) daughter from 2008-2010 on the CBS soap. She was replaced by Emme Rylan, who now plays Lulu Spencer Falconeri on GH. In story, mob princess Kiki Jerome is raising her baby sister Avery, while their mother—the ruthless Ava Jerome (Maura West)—is in prison for murder. 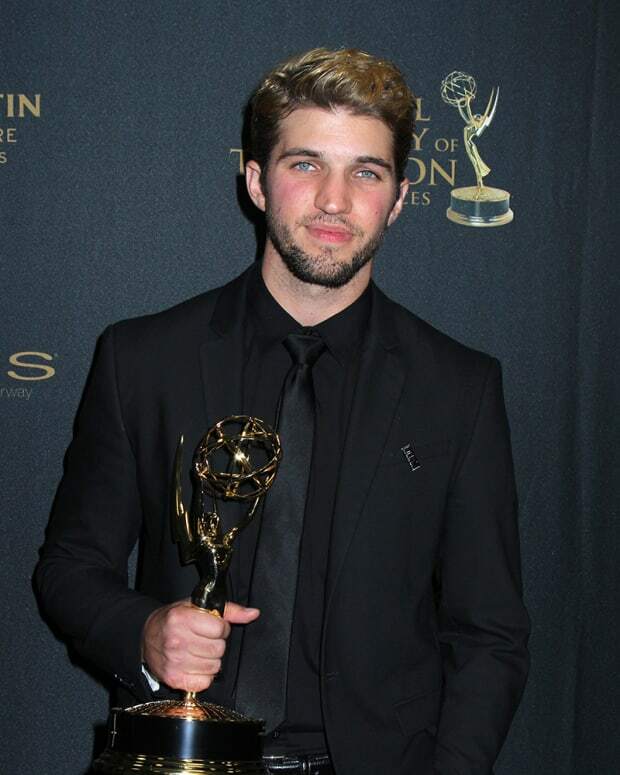 Kiki is also reconnecting with ex-husband Morgan Corinthos (Bryan Craig), who also dated her mom. RUMOR REPORT: Is Hayley Erin Checking OUT of GH?